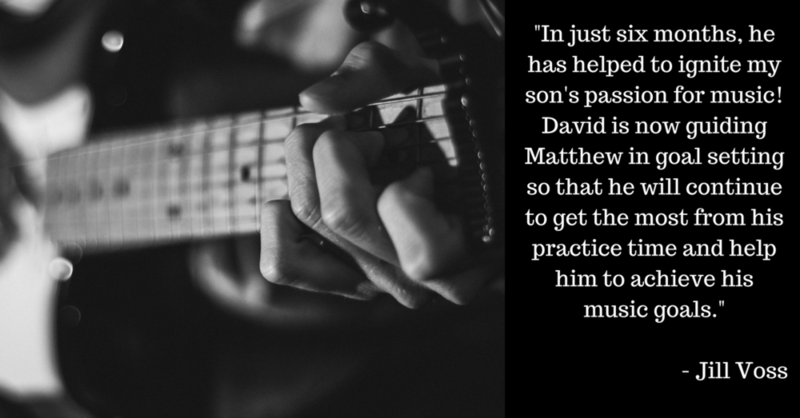 From Couch to Stage is a private music coaching program, developed by touring rock singer, guitarist, and songwriter David Paige. David works with each client to determine what their goals are, and supports them in their journey from the couch to the stage. 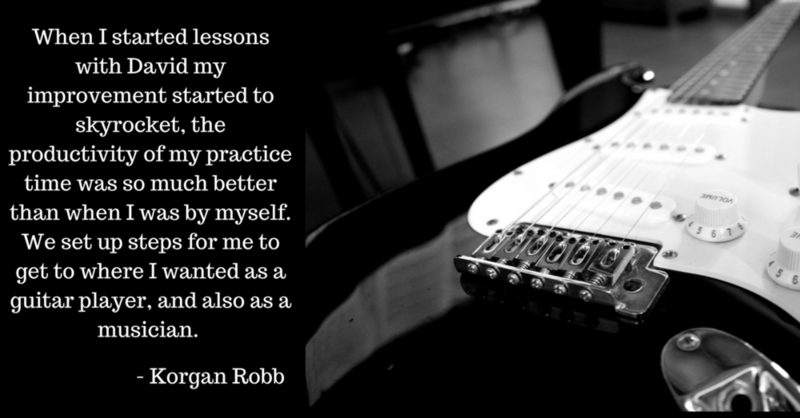 Coaching is available for beginners as well as for advanced career musicians. This program addresses the 3 most common mistakes that musicians make that keep them frustrated with their lack of progress and thinking about quitting! Of course you are! No one ever taught you how or what to practice! David will spend time developing a routine with you, so you feel motivated to practice moving forward and proud of what you've accomplished. This is completely normal. You'd be surprised to find out how many musicians feel this way, even when they're at a high-profile performing level. You will feel more confident on your instrument and with your performances if you are open-minded and willing to try things out. Are you crystal clear about what your big picture goals are as a musician? How about all of the steps to get there? You can't join your first band and start to plan your national tour without even having an instrument yet! David's forte with his clients is the weekly goal setting exercise at the end of each session. You will see your destination, and you will know what you need to do to start moving in that direction! Schedule Your FREE Trial Session Today!